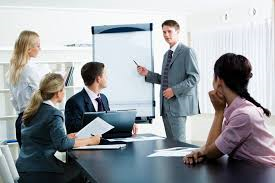 With regards to holding meetings in the corporate world, most people immediately think of the very most popular Places like New York, LA, Chicago and Washington D.C. 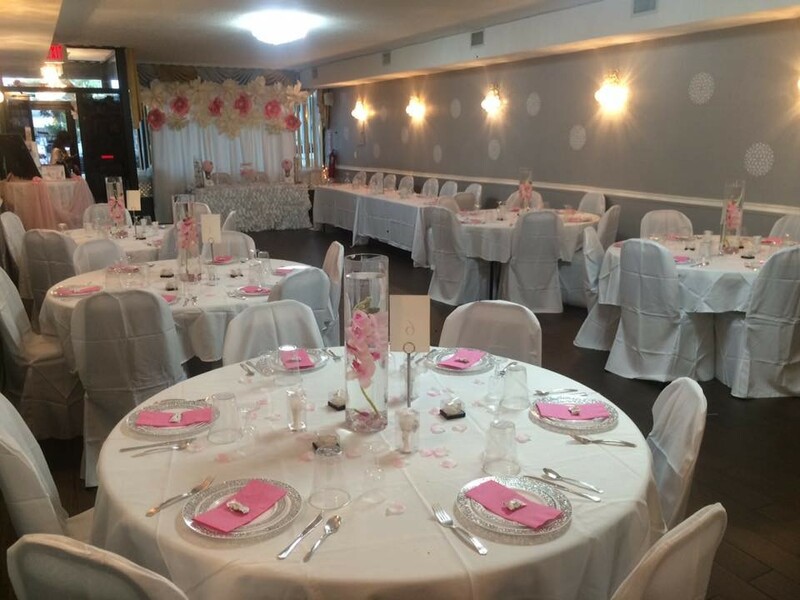 While these locations do offer a great deal of wonderful venues to hold meetings, will this mean companies stationed in more rural areas need to come hundreds of miles to host a meeting? 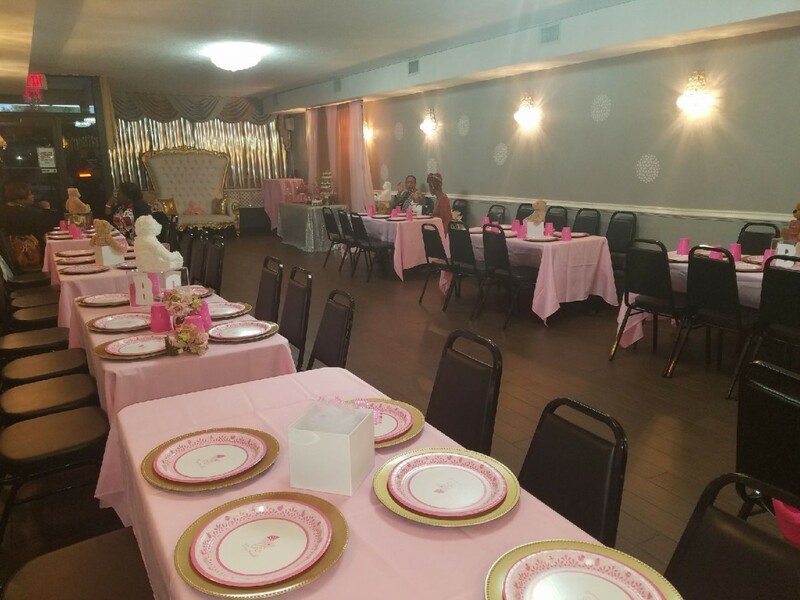 Parts of the united states that are not renowned for metropolitan development can still carry fully staffed meetings at a elegant yet affordable locations, if you know where to find them..
A perfect example for a wonderful meeting venue tucked away, hiding under the noses of rural business owners, is Skylight Hall found in Jamaica Queens. 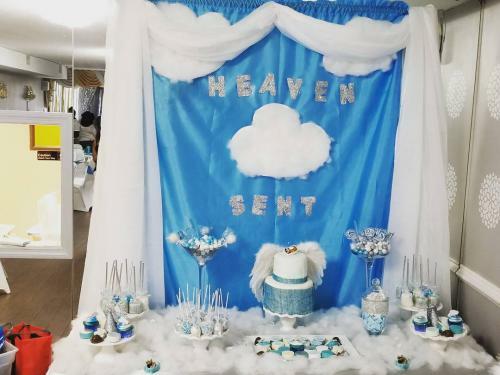 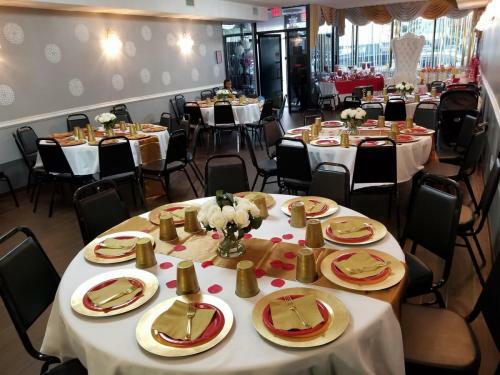 Though its completely developed in its right, this Small venue in the heart of Jamaica queens is perfect to holds small meetings up to 74 people. 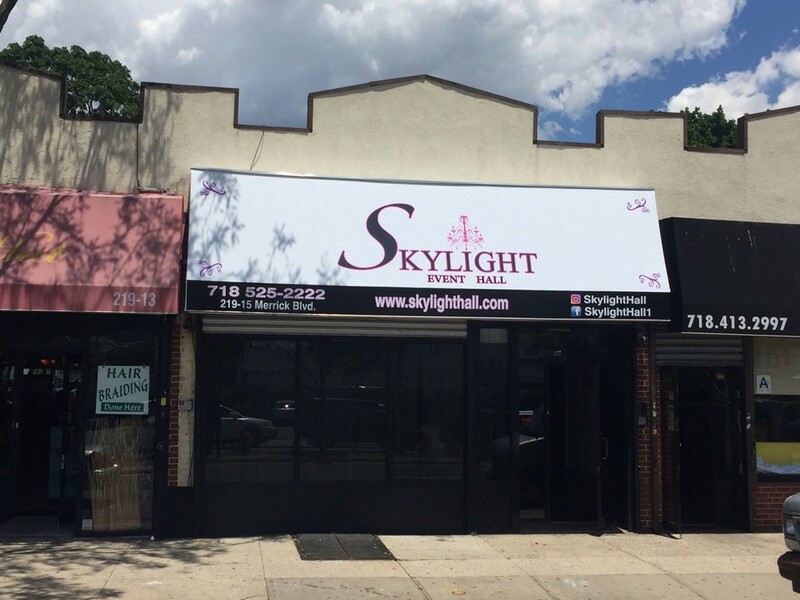 Although queens have 2.3 million people living there with many other small business, you will find skylight hall in the midst. 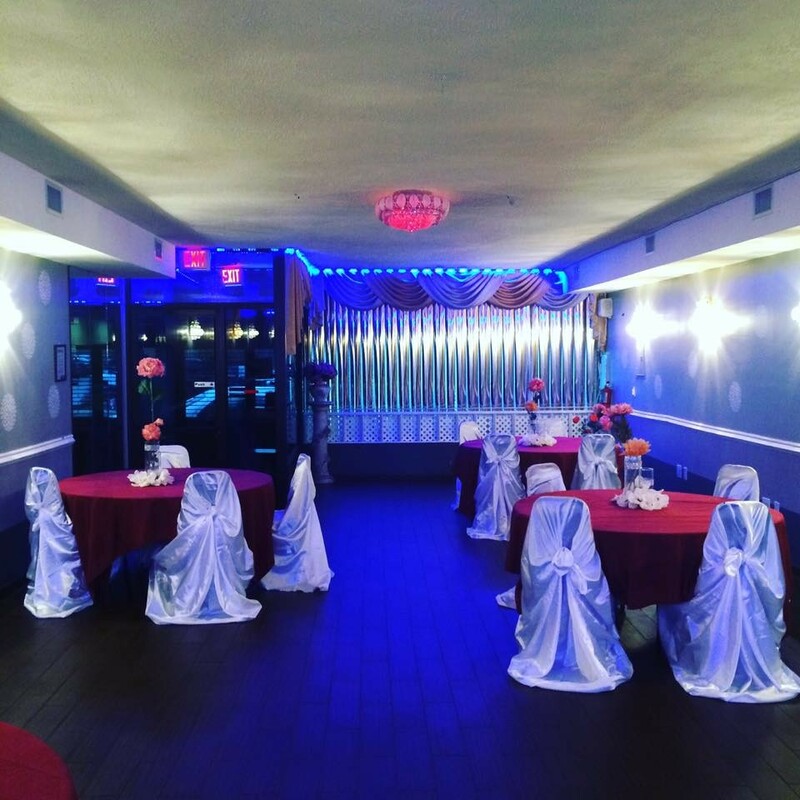 If you ever thought for one second that you along with your employees could never make it out of queens NY to carry a Small scale business meeting , Skylight hall has the solution for you. 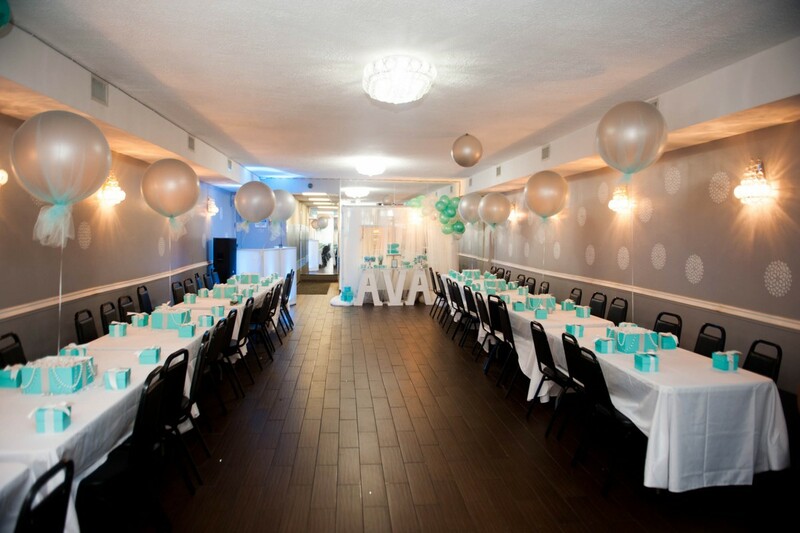 Skylight hall has 1600 square feet of meeting space, conventions, conference and private occasion needs. 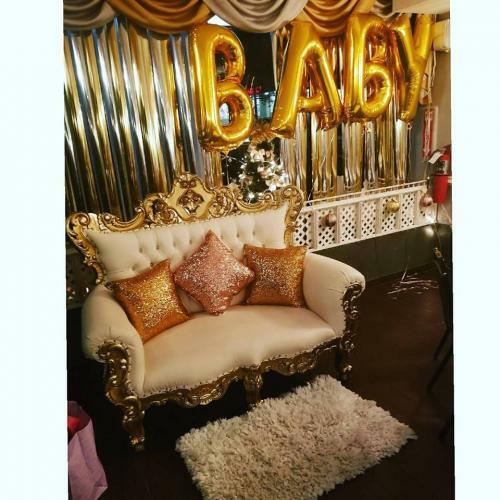 The personnel are trained in the finer details of helping and serving numerous kinds of events, from large corporate events and wedding ceremonies. 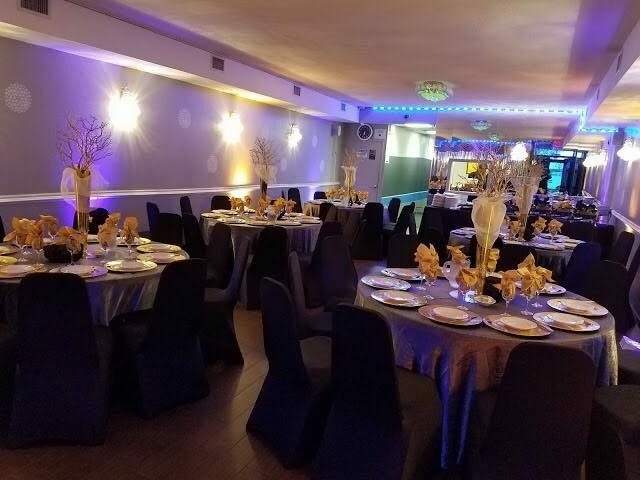 Take advantage of all the huge benefits that Skylight hall in queens new York has to offer for meetings, Conventions, Seminars, and discussions. 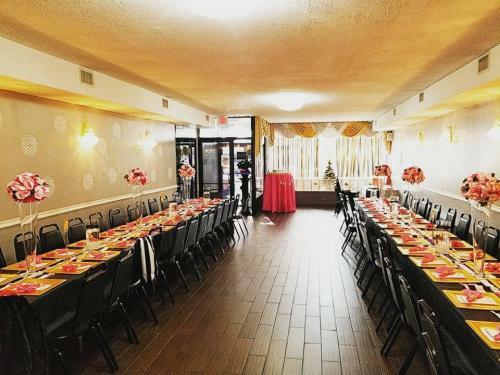 To get started planning your conference or meetings today, contact the experts at skylight event hall and get the assistance your event deserve.